Dr. Seuss' Birthday is March 2nd. I wouldn't give up being a SAHM for anything in the world, but there are some days that I really, really miss teaching. The first week of March was my favorite week of the entire school year! Why? Because I created my own Dr. Seuss unit for first grade, and every day was full of crazy-wacky, topsy-turvy Seussical fun! In lieu of my regular Wednesday's Wowzers, I thought I would stop for just a moment to show you some of my favorite Dr. Seuss ideas. If you just realized that Dr. Seuss' birthday is just around the corner (like ME! ), you can still join in the fun! 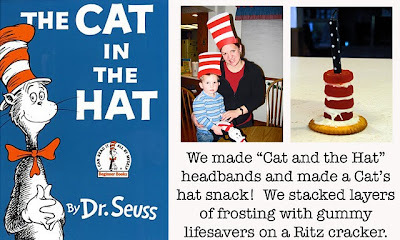 Last year, I threw a Seuss Extravaganza party for my family. Our menu for the evening included green eggs and ham with cat-in-the-hat cupcakes. We played games and had some fun with activities based on Dr. Seuss books. 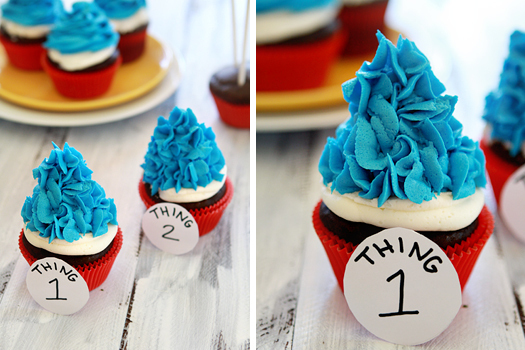 Don't you just love these Thing 1 and Thing 2 cupcakes?! Delicious and educational! You can find more inspiration at Good Life Eats. Fun in First Grade is sharing all sorts of educational Seuss ideas with free printables, too! I am such a sucker for Horton Hears a Who. I love that the students built their own elephants and then wrote about Horton! Check out these adorable Dr. Seuss activity blocks from Sugar Bee - Craft Edition. 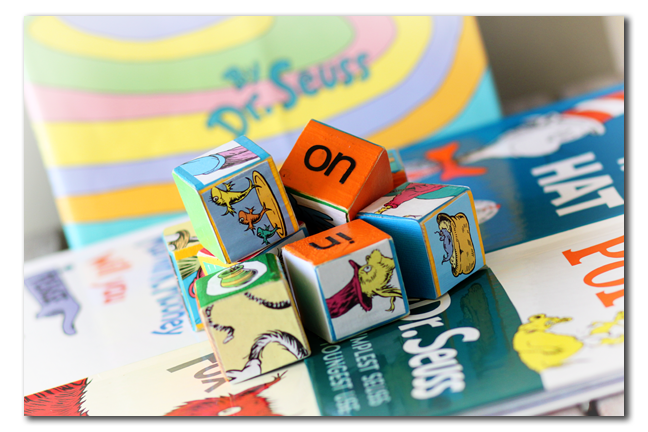 You can make your own using Dr. Seuss books. What a fun idea! 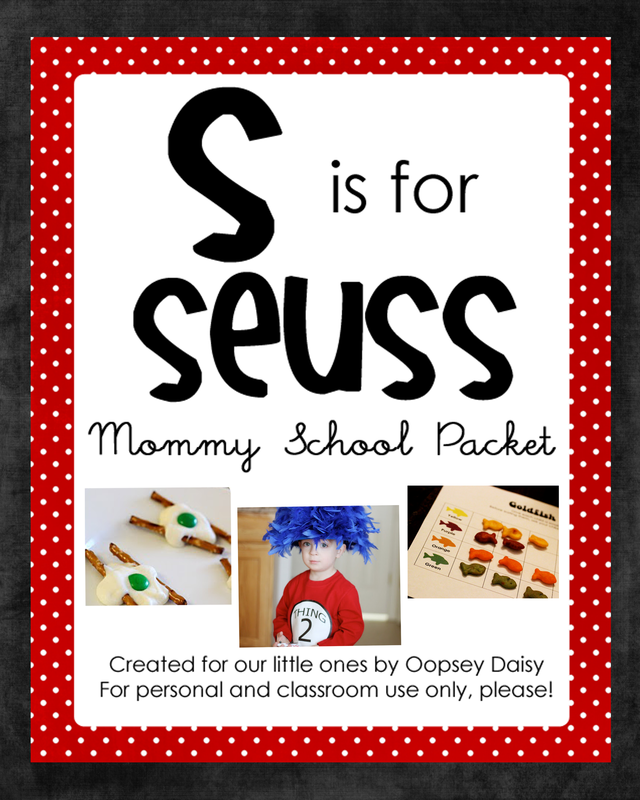 I was just wishing that I had created a Mommy School packet for Dr. Seuss... then I realized that someone already had! 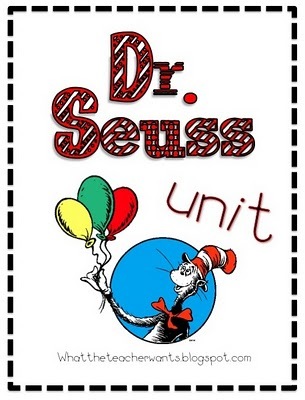 You can download your own Dr. Seuss unit from What the Teacher Wants. My packet is printing right now. Thanks so much, Rachelle! 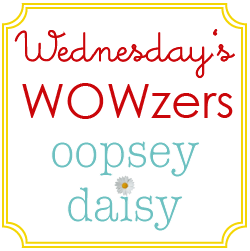 And if you need even more Seuss inspiration, visit ObSEUSSed for a boat-load of ideas, including celebrations, costumes, and even home decor! It's fantastic! I hope you can do something Seuss-inspired this week with your kiddos! 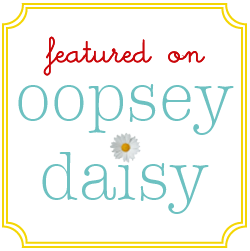 Thanks for the shout-out on my blocks – so many fun ideas! So fun! I love Dr. Seuss. Maybe I should have a little party with my kids. It would be kind of fun. Or do it with playgroup this week. You have some fun ideas here! Fun ideas. I am definitely going to try some. Such fun ideas!! I've also seen those Thing 1 & 2 cupcakes with blue cotton candy hair (on Foodgawker probably?). We'll definitely be reading a lot of Dr. Suess books this week! In my nursery school class we always served green eggs and ham on Dr. Seuss's birthday. This is so funny! Earlier today, I wrote a post that is almost EXACTLY like this one! Great minds, right? I did include your Seuss Extravaganza in my collection of Seuss links. Check it out tomorrow on my blog. Oh my goodness! 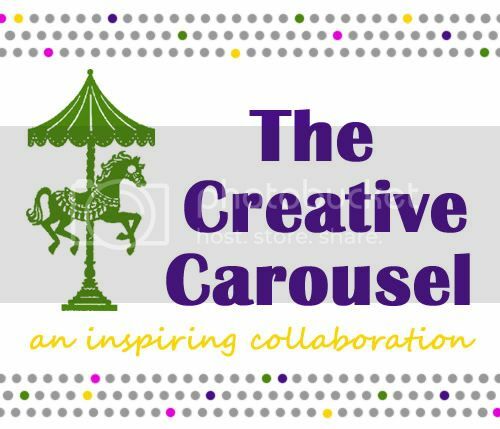 Thanks for featuring us on your CUTE-AMAZING-FABULOUS blog!